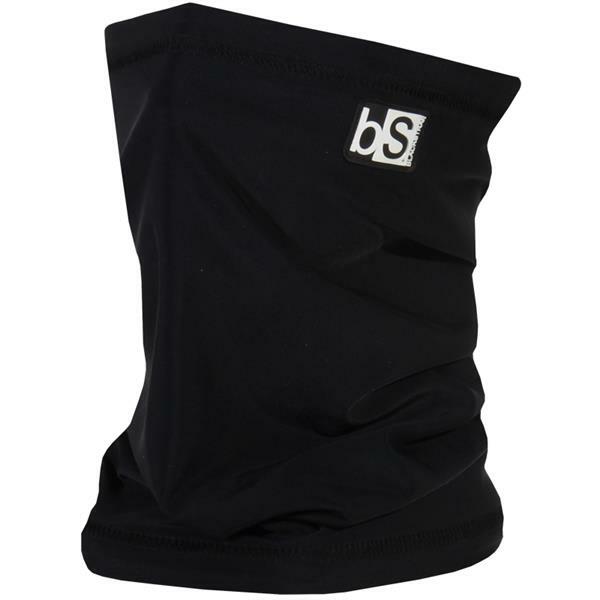 The Dual Layer Tube Neck Gaiter from BlackStrap sets the industry standard in performance, comfort and protection from the elements. Skiers, Snowboarders, and Backcountry enthusiasts will find the Dual Layer Tube their farvoite tool in the outdoors. The-Tube is soft, warm and super functional with 360 degrees of dual layer protection and 4-way stretch fabric for added mobility, helmet compatibility and multiple wearing applications. 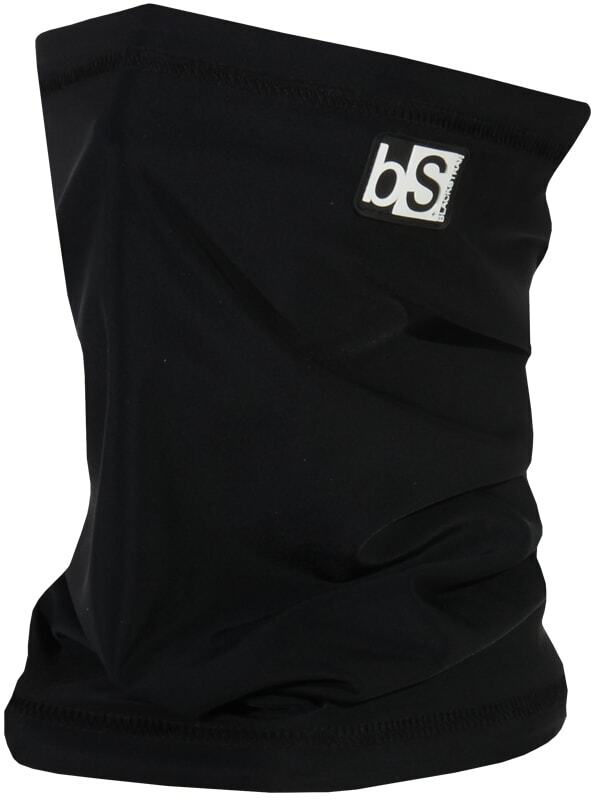 The Tube is UPF 50+(UV) rated for sun protection and has a seamless inner lining that is highly breathable for all season use. Stay Protected, Adventure Further.